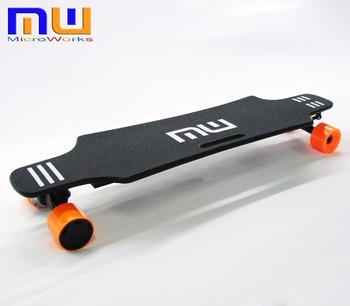 Dual hub motors allow you to fly up hills that you’d normally hike up. 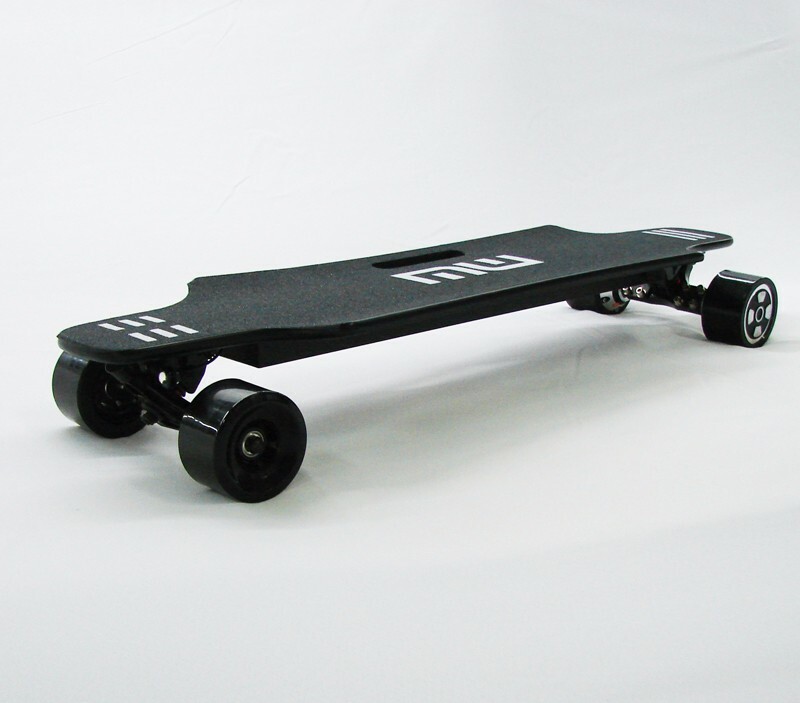 With replaceable tire design, your board will last for years and thousands of miles. 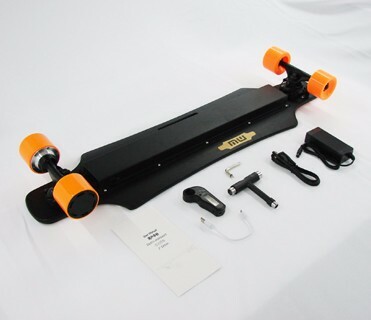 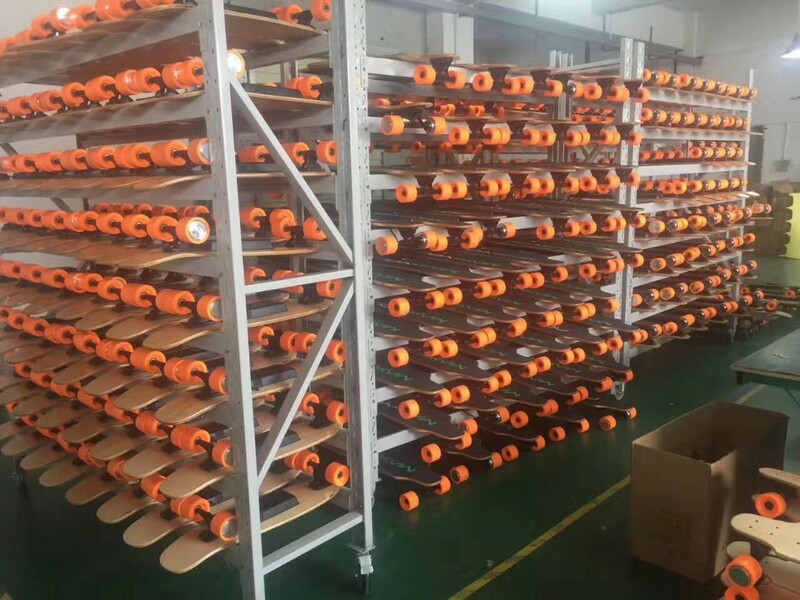 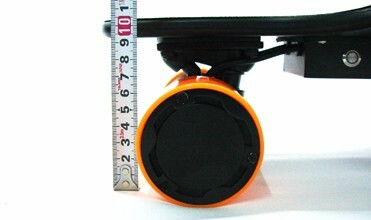 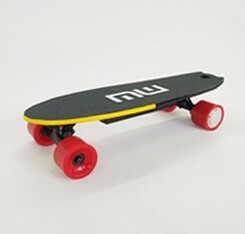 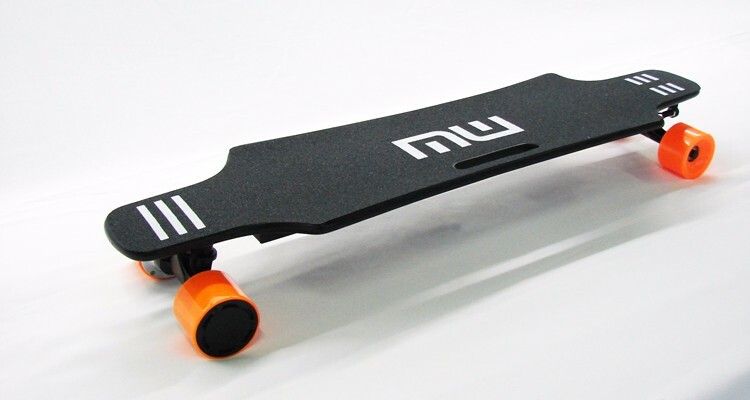 The deck is designed with the highest quality materials to handle the unique load requirements of an electric longboard. 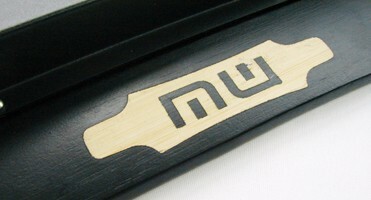 It is extremely stable for top end speeds yet still responsive for carving fun. 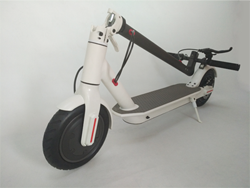 "offers the quality, safety, service, and style you’ve come to expect from leading manufacturer of youth lifestyle recreational products." 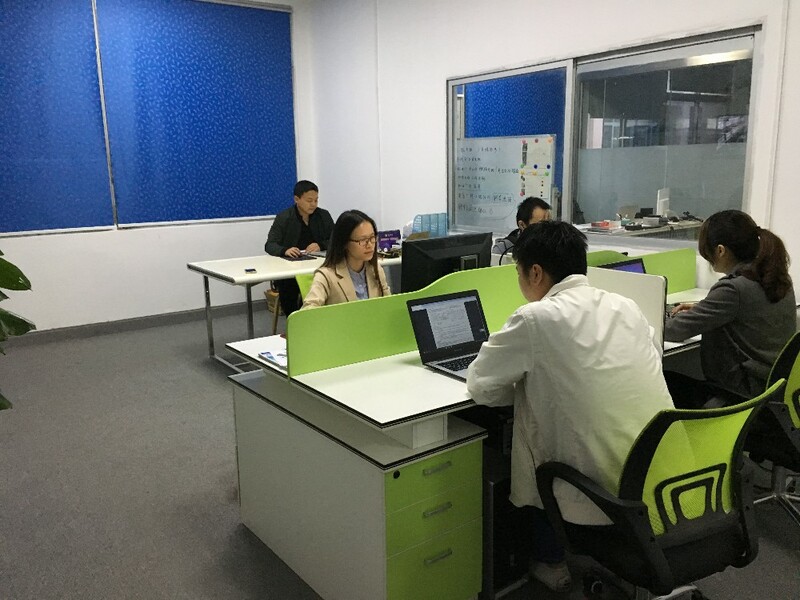 "Was nice to meet you and your team, after this initial 300 lot, I need to know what can be done with the list of features that I would need for a larger order, and I would like price quotes for 1,000 , 2,000 or 3,000 units to start." 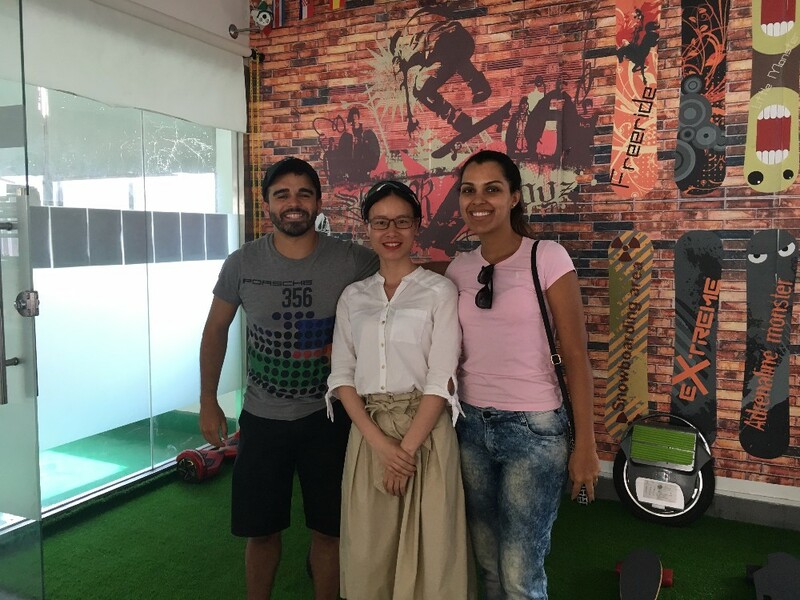 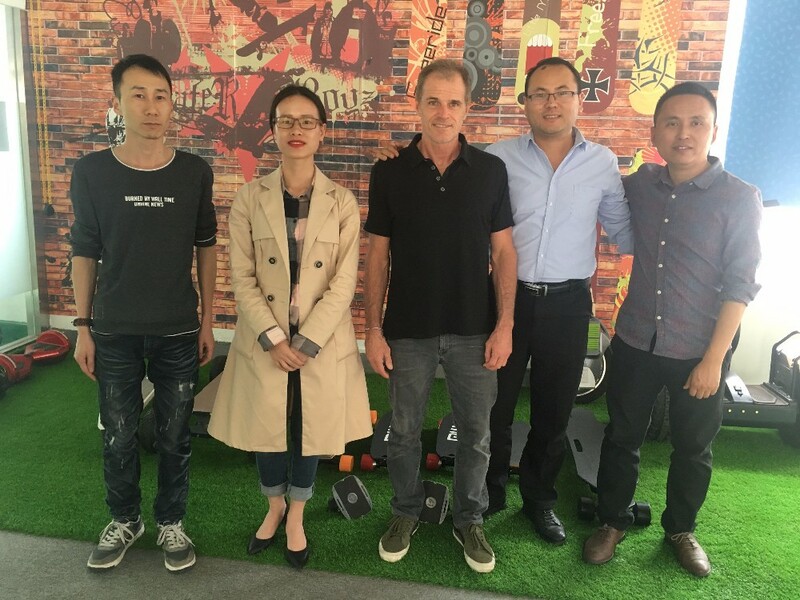 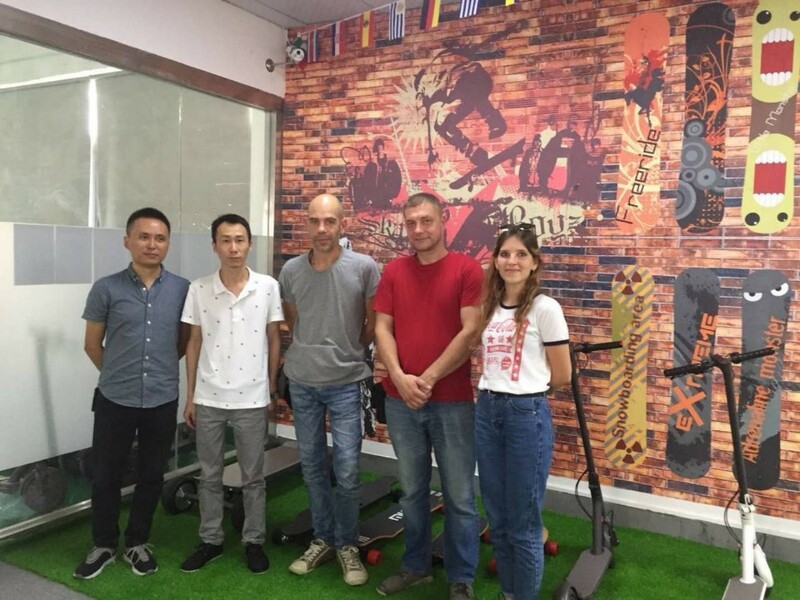 "Tks Jessi, we loved the products and really think we can make some nice stuff in near future... "
Factory is over 1000 square meter, with 3 production lines, Monthly production capacity over 12,000 sets. 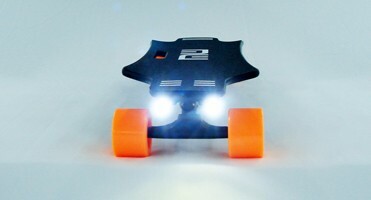 Programming code, moterboard and product apperance are designed by ourself. 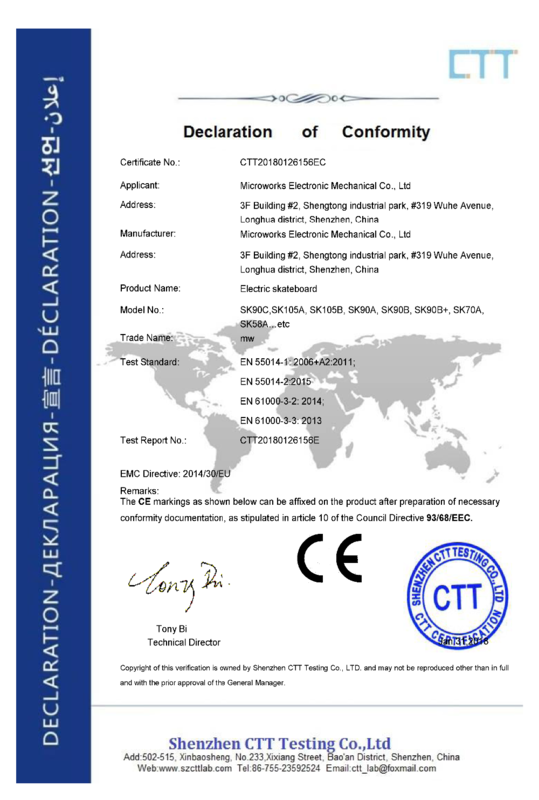 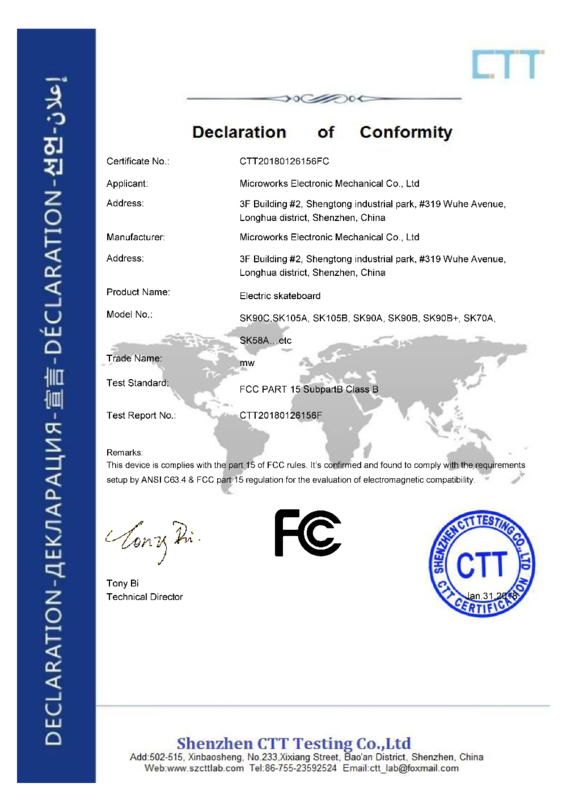 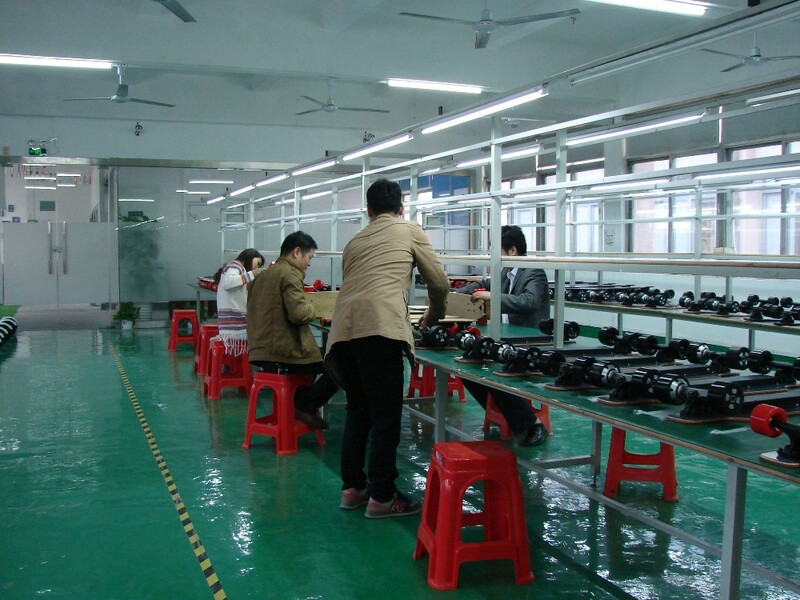 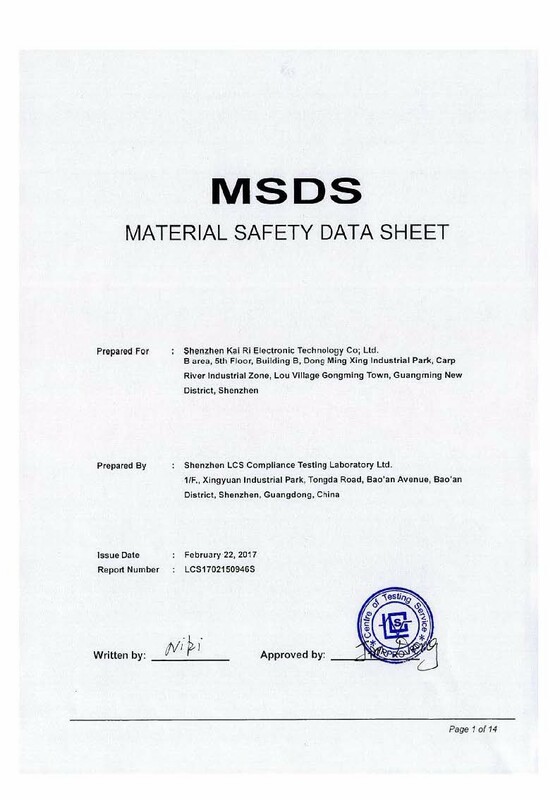 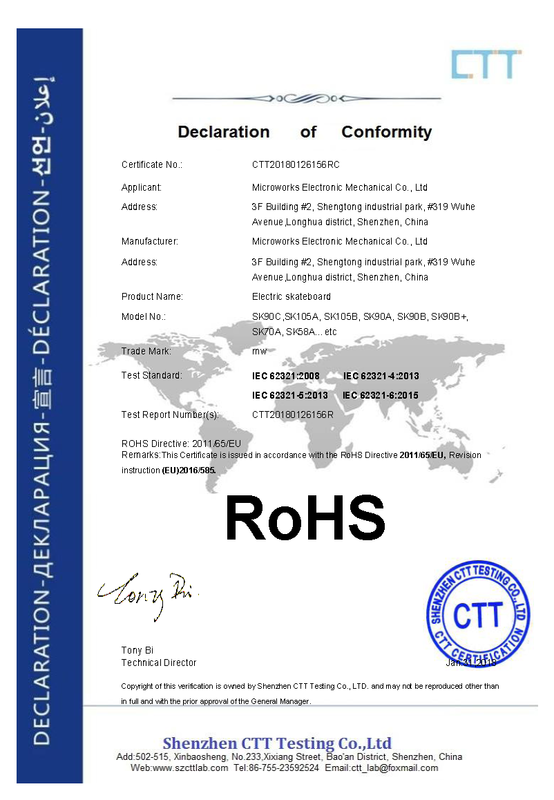 All products has acquired CE, FCC, RoHs, MSDS, patents for Utility model and appearance. 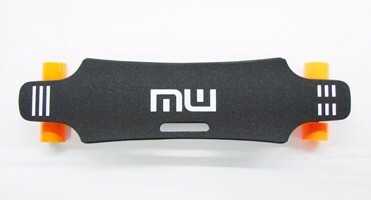 Provide custom logo printing, dropship order service, OEM and ODM are welcome. 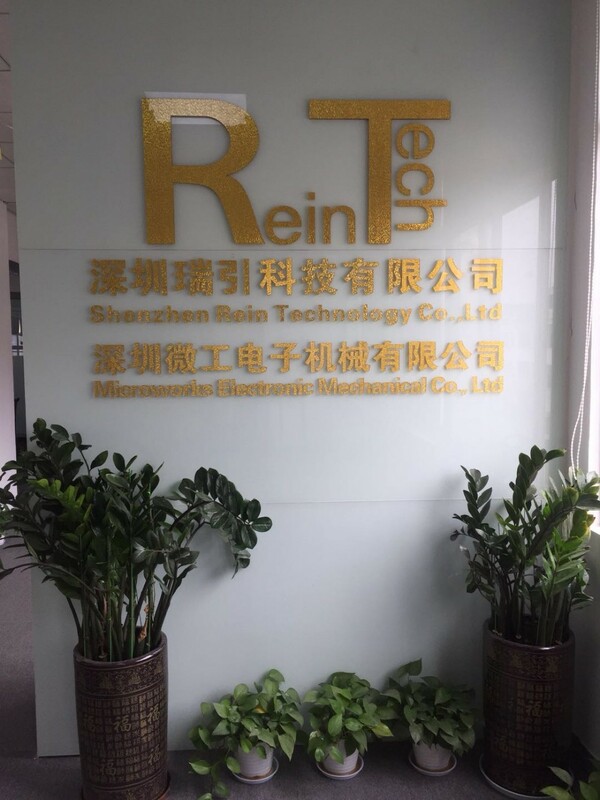 3F, Building #2, Shengtong industrial park, Longhua New district, Shenzhen.